Identifying the end of a story is often one of the most difficult parts of writing. Sometimes writers are anxious to finish, other times we can’t bear to walk away from characters we’ve grown to love, and sometimes we’re still unsure how a story ends even as we’re wrapping it up. The ending of your story is nearly as important as the beginning. 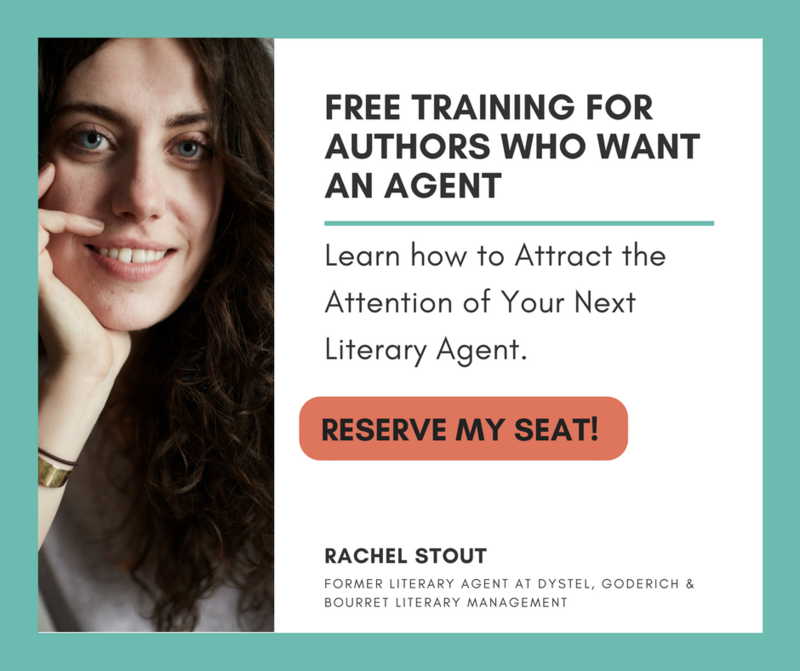 Your opening sentence must grab the reader’s attention and make them keep reading, and your final sentence determines what they take away from it, how they feel when they turn that final page. Here are some methods to try if you’re having trouble identifying your story’s natural ending. A helpful trick when searching for a story’s end requires thinking about the story as a series of questions and answers. The narrative hands the reader questions, and he or she keeps reading because they want answers. Read a story– your story or someone else’s—with the goal of underlining sentences that create a question and circling sentences that answer one of the questions. Don’t end before all the questions have answers. Your story can end anywhere after the final circle. End with a nod to the future. Often, as readers and writers, we want to know that everything is going to be okay for protagonists. We want to end the story with some sort of sense of their futures. This can be tough as a writer, but it is possible to suggest a character’s future without over-simplifying. Doing so through action helps avoid drifting into preachy narration, and often symbolism can help you say more than you’re actually saying in a final sentence. Quoyle experienced moments in all colors, uttered brilliancies, paid attention to the rich sound of waves counting stones, he laughed and wept, noticed sunsets, heard music in rain, said I do. This simple sentence assures us that Quoyle has reconciled with his demons, he’s married the woman he spent the book falling in love with, and while he will still encounter challenges, we know Quoyle will be okay. Water may be older than light, diamonds crack in hot goat’s blood, mountaintops give off cold fire, forests appear in mid-ocean, it may happen that a crab is caught with the shadow of a hand on its back, that the wind be imprisoned in a bit of knotted string. And it may be that love sometimes occurs without pain or misery. Read your story or last chapter of your novel aloud. It’s likely that you have already written your last sentence, but it may be lost amidst other writing. Reading aloud helps identify natural ending spots. Mark anything that sounds like a strong closing, and then work with those sentences and paragraphs for a while, seeing where you can move or revise to strike the right end. always move things around later. Write it all, and save the search for the perfect ending for revising. You know best if your story needs an abrupt ending or a slow descent to its close. 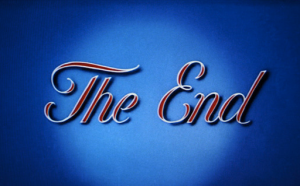 The key to ending is to close as soon as possible without leaving your reader dissatisfied. You can leave them unsettled, but you can’t leave them unfulfilled. Last lines teach us lessons, give us memorable images, and provide the note that carries the reader away from the story and back into his or her world. If ever there were a place to make every word count, your last line is it. 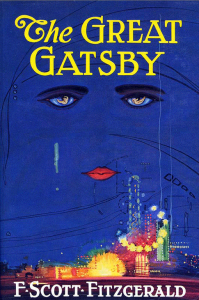 Before I moved down the page and saw the cover I was thinking Gatsby, Gatsby, mention that last sentence, be caught up in the current, for a great example. I see you did! Amazing how iconic some last lines can be, isn’t it? A great image meets a poetic line, and it’s unforgettable. Thanks for your comment. Sure, we might be able to elaborate on this in another post. Do you have an idea of what would be most helpful? I think he means that you only give a couple examples of how to end a story. The title suggests that you will cover the topic thoroughly. Great article, and the Gatsby example is wonderful. It should be “And one fine morning—” of course. Great ideas, great examples, all explained well. Thank you!